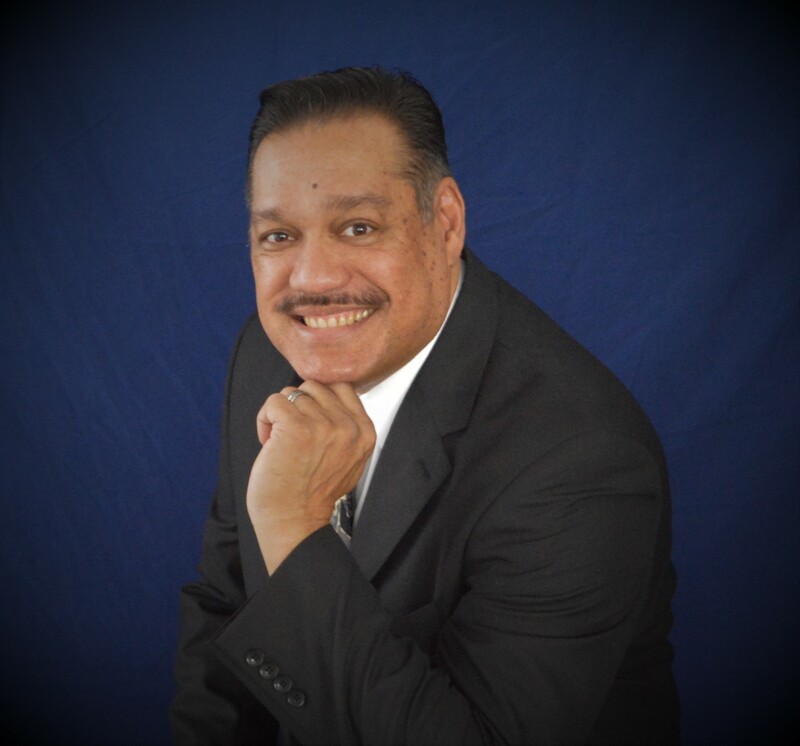 Business Broker Randall McGee joins the Team! Randy McGee has spent a career guiding the fortunes of small to mid-size businesses in the fields of customer service, retail sales and industrial manufacturing. Randy implicitly understands the challenges inherent in profitability operating a business having spent time in operations, management and sales. As a California licensed agent specializing in the sale of businesses and commercial property, Randy understands the fiduciary responsibility he has to each of his Clients and places a premium on confidentiality and professionalism. Whether a Client is seeking to exit a business or expand through acquisition, Randy seeks to understand the needs, wants, and desires of his Clients first and then develop a confidential solution to meet those objectives. Randy knows this could be the single most important transaction of a Client’s life and he will ensure that no stone is left unturned in executing the solution developed in close consultation with his Client. Randy is a long-time resident of the Inland Empire with his wife Margaret of 25 years and has 3 children. Randy enjoys photography, various sports programs and spending time with family and friends. Contact Randy today for a confidential, no-obligation consultation and get ready for a concierge-level transaction experience!